Learn how to create recurring revenue in your business. Recurring revenue is the lifeblood of any successful business but until now, the subscription model has been reserved for software companies and media outlets. 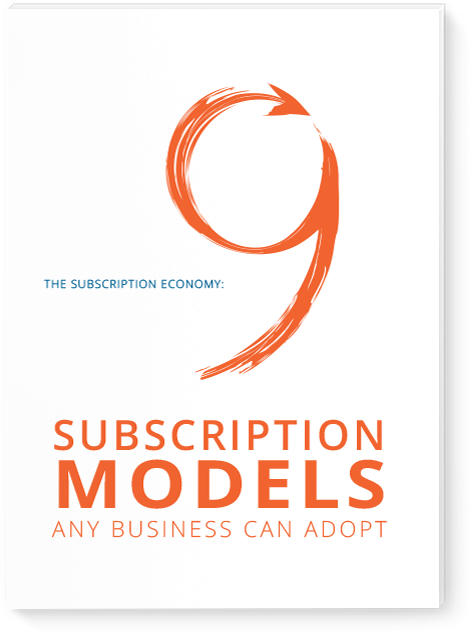 In this white paper, John Warrillow the bestselling author of The Automatic Customer: Creating a Subscription Business In Any Industry, details the 9 subscription models any business can leverage. Just fill out the form to grab your free copy!